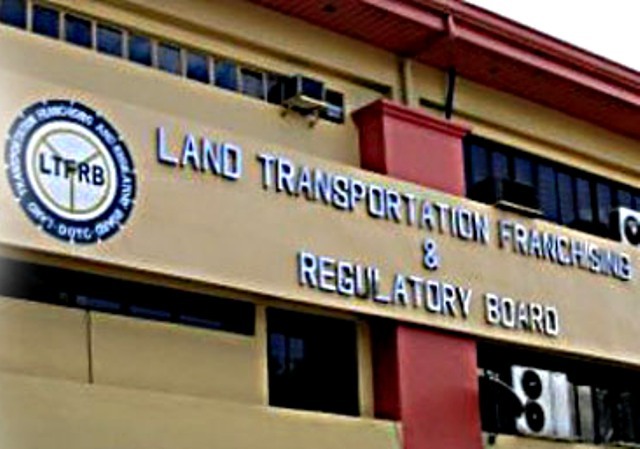 LTFRB LAUNCH an "OPLAN BYAHENG AYOS"
Land transportation franchising and regulatory board (LTFRB) launch an Oplan Byaheng Ayos this month of Christmas. The launching will focus on the memorandum circular (MC) that will assist the transport group in the upcoming holiday seasons. However, LTFRB said that they will also include in the mc the terms and conditions are the refusal of the passengers, accepting the colorum vehicles in any terminals , fare discount, special permits at standard classification and guidelines for establishment.